Bodybuilders need to include a variety of exercises in their training schedule, which includes a number of vigorous exercises which help in working out the whole body. If you are trying to lose weight, the best way is through vigorous exercises which will not only workout your whole body, it will increase your metabolic rate, help in weight loss and tone your body in a short time. Try vigorous exercises for at least 30 minutes in a day, for your whole body workout. There are several vigorous exercises to try out, depending on the time you have in hand. Here are some such exercises. Start by lying down on your back. Keep your knees close to your chest. Your hands will be just behind your head. Now, you will bring the right elbow near the right knees, as you will straighten your right leg at the same time. You can alternate the sides, just as you are pedalling a bike. 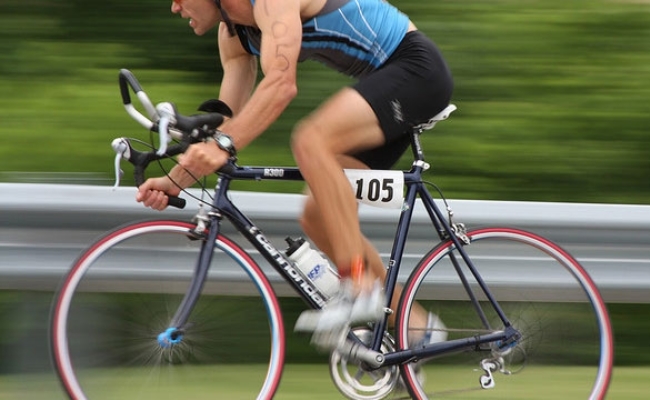 Keep pedalling in and out vigorously and try not to stop for at least 30 repetitions. You will need a bench or a bit high surface for this. Stand close to its side. Keep your right leg close to bench. 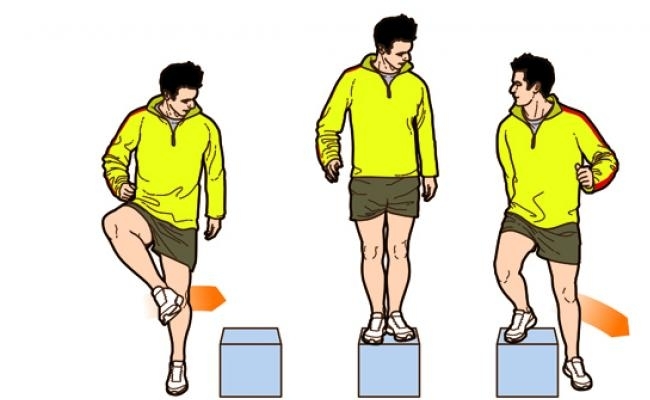 You can also lift the right knee up. You need to bring your leg close to the bench, but not step over it. 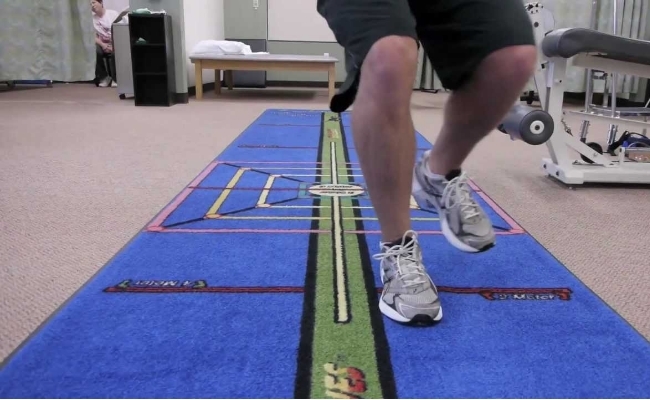 You will then lift the left leg, so that your left leg is able to meet the right leg. Your feet shall come close together at this point, just before you move it back and left. You need to do at least 15-20 repetitions of this step. This helps in toning the legs and increases heart rate if done continuously for long. This is a very simple, yet very effecive workout for bodybuilders. You need to stand on one leg. Jump a bit forward and land on this leg. Switch your legs and with each jump you take to move ahead, ensure that you are leaping at least 10 times. Repeat as many times as you can. This is a popular cardio move. Start by bringing in your feet together. Keep your hands by your sides. Your core shall be engaged at this point. Now, start by jumping with both legs taken out to your side. This means your legs shall be in a position wider than the hips. You can raise the arms overhead. Your knees shall be bent and as you again jump in, your feet shall come back in their original position. This entire movement shall be done very quickly within 3-4 seconds. You will do such jumps in groups of 30’s to start with. 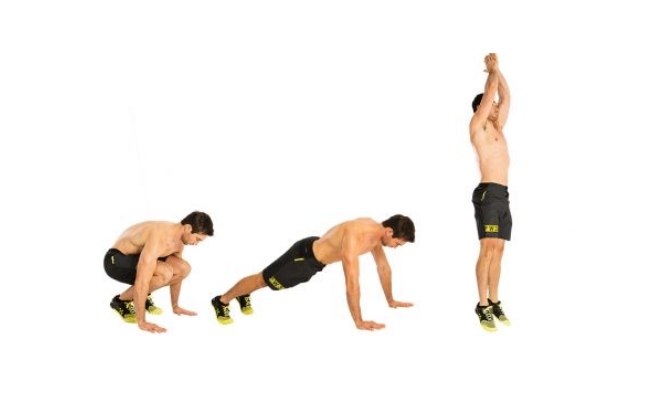 Start by jumping ten minutes at a stretch and as you are comfortable, you can increase the duration. 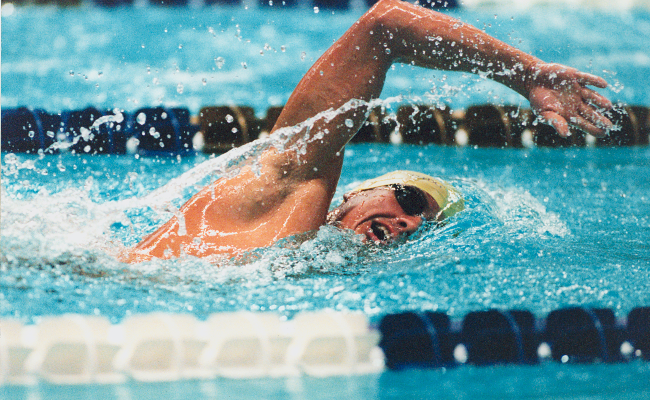 Swimming is a popular vigorous workout which works on all muscles of the body. It can burn as many as 300 calories in just 30 minutes. However, this is only when it is vigorous swimming and no leasure swimming. For those who swim leisurely, can burn 200 calories in 30 minutes. If swimming for an hour, you can burn 600 calories at least. A movement which is really effective and very vigorous. You start in a low squat position as you keep your hands on floor. You will then slowly kick the feet backwards into a push up position. You will then quickly get back to your squatting position. You need to jump high, as high as you can before you get back to your squatting position. You will again get back to your jumping position. You can do 10 repetitions at a time and as you get comfortable you can increase the duration. 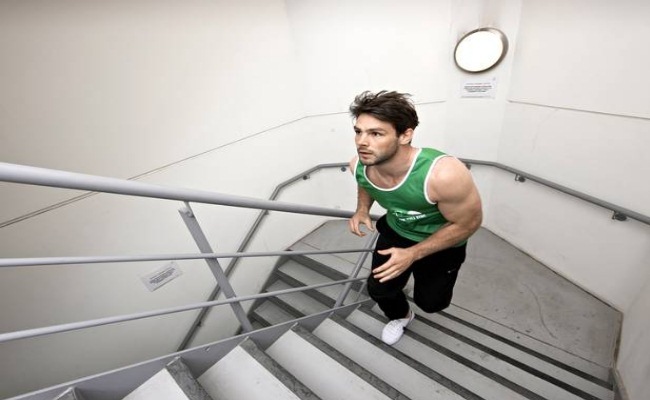 Stair climbing or running stairs up and down is a strong cardiovascular exercise which increases stamina and tones the lower body. It might be a bit tiring when you start the workout, but with regular practice, you will be able to do this consistly. Remember to run up or walk up at a fast rate, which means vigorous workout. It works on all muscle groups which includes hips, thighs and back. Stair exercises are said to be one of the fastest ways to lose weight. Another great way to workout every section of your body and lose some unwanted flab. Start with slow jogging for a minute or two and slowly increase your speed, as per your comfort level. You should be jogging at 8 mph for the best calorie burning potention. 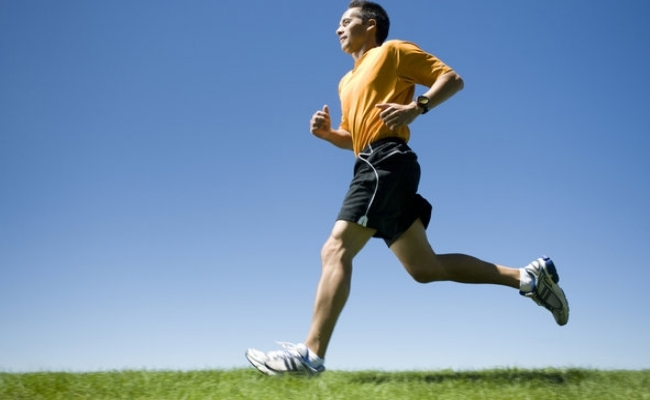 You can also vary your jogging intensity, by moving fast, very fast and fastest movements. This will ensure maximum workout for your body.